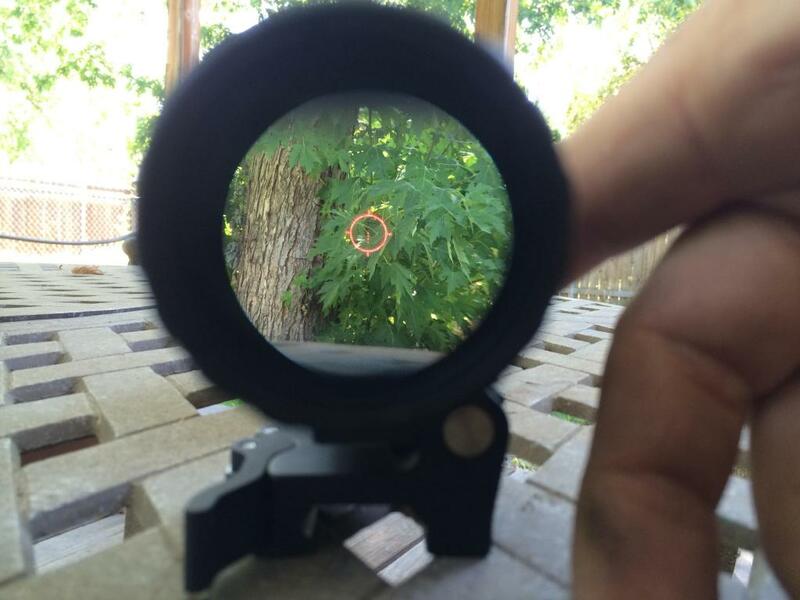 EOTech Magnifier Review: EOTech Gets Magnified! EOTech’s magnifier went on the market a few years ago, and for a while it was very difficult to find. 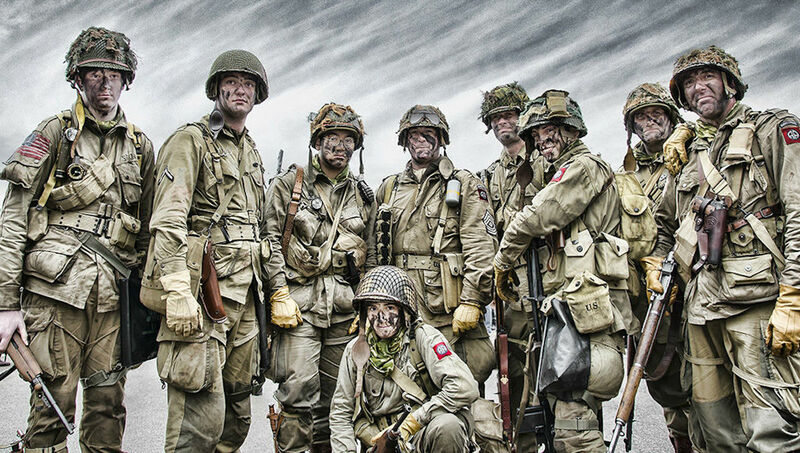 Apparently, the military got wind of the release, and ordered many units. SO many, in fact, that civilian orders were put on hold, to facilitate the military’s needs. The EOTech G33.STS magnifier is the third generation of EOTech magnifiers. STS stands for “switch to side”, referring to the way in which the magnifier mount operates. The user needs only to slap the mount to the side when necessary, and then slap it back into place. With the G33, they took the various issues and complaints which consumers had with the first and second generation of magnifiers (known as G23.FTS), and managed to fix them all for the release of this excellent third-generation optic. 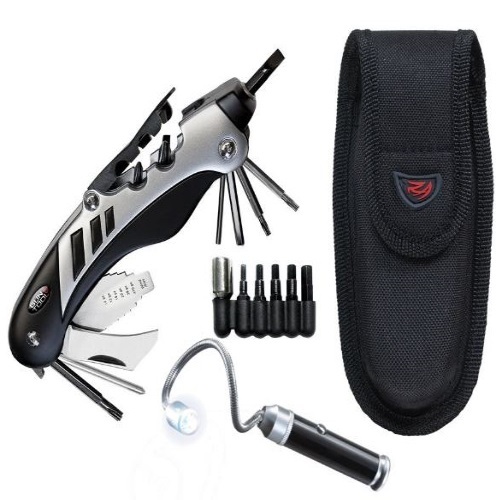 It is shorter, lighter, and more compatible than the previous models. 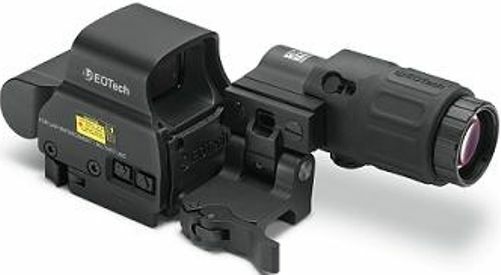 The first generation of EOTech magnifiers were sold in 3x and 4x configurations. Since then, the company made some changes, and it now sells only 3x magnifiers. A nice little bonus is that the third-generation mount is ambidextrous. You can fit it for left- and right-handed flippers alike. The G33 is primarily meant to be used behind an existing EOTech HWS. 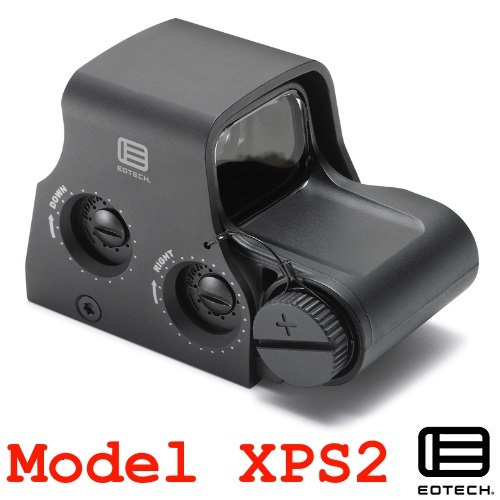 It is designed to be mounted directly behind the sight, and with models which feature a side button interface, the shooter can easily operate and adjust the sight as needed, without moving the magnifier out of the way. For those with models which have buttons on the back of the sight, it will probably be necessary to flip the magnifier aside. Either way, once you break the magnifier in a little bit, slapping it back and forth becomes second nature, and it helps a great deal with transitioning between close-range targets and longer-range ones. The magnifier allows the shooter to engage targets with a great amount of confidence, be it in a close-quarter battle (CQB) scenario, or even at distances out to 2000 feet away. There is a reason why the military was immediately interested in this product. Not only is it HWS compatible (many duty rifles have EOTech HWSs on them), but it is made of very high grade materials. Only a product which is durable, robust, versatile, and accurate would have passed the military’s demanding tests and trials. There is a 7mm riser which is included with the sight, though there are some shooters who will not need it. The 7mm riser may be required to align the magnifier with the sight. The HWS models which require use of the 7mm are those with side buttons or a quick-release lever. All other HWS models do not necessitate the use of a riser, and shooters should not attempt to install it where it isn’t needed. Unless, of course, your goal is to throw off your aim completely. The manufacturer suggested retail price for the G33 magnifier is $589. On Amazon, EOTech is selling them for under $550, but the prices will not be too much lower than that, even elsewhere. Why does it cost so much? Because it is a quality product. It is that simple. You get what you pay for, and this thing has a solid build. It is designed to take a beating – nay, many beatings! – and just keep on truckin’. It will take a lot of punishment for this unit to become damaged beyond use. This thing is tough. EOTech decided to give this magnifier a 3x power of magnification, which was a smart move. 3x is one of the best magnifications for a fixed optic, because it suits many different scenarios and conditions. While it does magnify everything times three, this magnifier allows the user to maintain control of the surrounding areas. To be situationally aware. You can make some really nice long shots with the G33, and still have a wide field of view to work with. Nothing is cut short or compromised. Speaking of compromising, what is great about this magnifier is that it can stand up to the best of them. This magnifier is meant, first and foremost, for those who have an EOTech HWS and are interested in expanding their sight’s horizons. 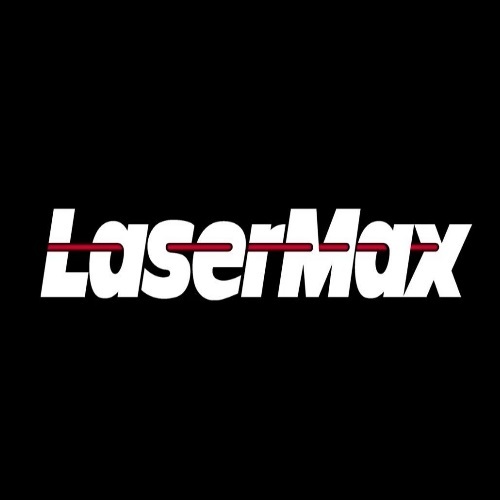 Instead of investing close to (or over) $1000 on something like the Trijicon ACOG, invest less in something which will give you the results that you need. What you end up with is a fine-looking 3x scope which is in line with a 65 minute of angle (MOA) reticle, and a 1 MOA dot. Like I said, this third-generation magnifier is one which really outshines the former two generations of the past. That is my opinion, anyway. And, just to be clear, I have nothing against the ACOG. I have only tons of respect for Trijicon, and their amazing line of products. The ease with which this magnifier can be flipped or slapped aside is great. In the blink of an eye, you are staring through your holographic sight, waiting to engage anyone and anything which may come at you from a short distance. So, bottom line: if you are looking for a high-quality scope, and don’t have that much money to spend, but on the other hand you are not willing to compromise your safety and the safety of your loved ones – go with an EOTech magnifier. It has so many important features, and operating it truly is an easy concept to grasp. This device can be released quickly, pushed aside for momentary short-range action, and be returned to its place just as easily. And it is compatible with a lot more than EOTech’s sights. To find out if your rifle is compatible with the G33, visit EOTech’s website or get in touch with their customer service.